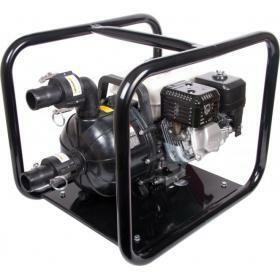 Petrol engine powered glass reinforced polyester self-priming pump suitable for chemical transfer, irrigation and spraying. 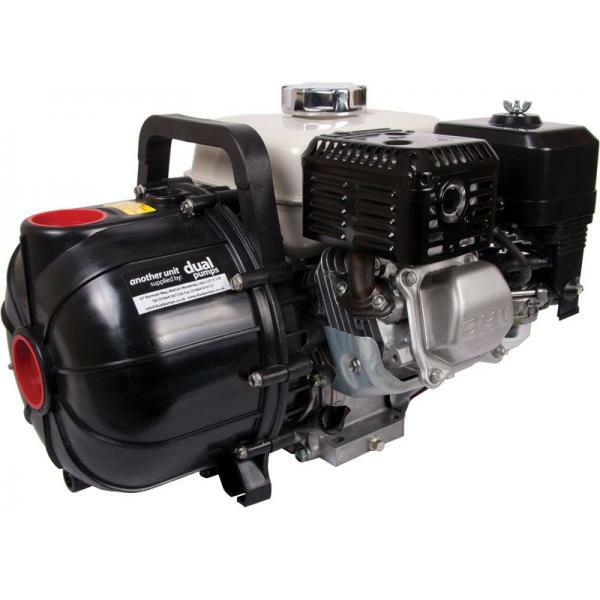 Pacer S series petrol engine powered glass reinforced polyester self-priming pump with oil alert. 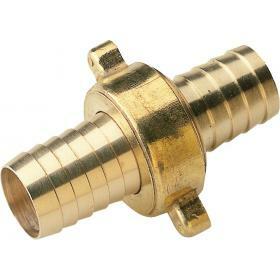 Suitable for many agricultural duties including chemical transfer, irrigation and spraying. 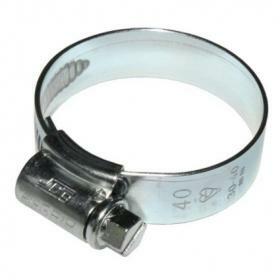 Comes with carbon and ceramic mechanical seal, EPDM seals and O-rings, and stainless steel fasteners. Note: No frame supplied. 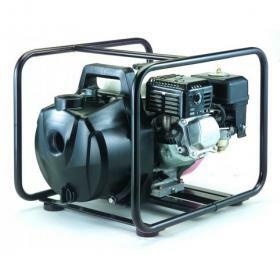 Honda engine powered Thermoplastic self-priming pump with oil alert. 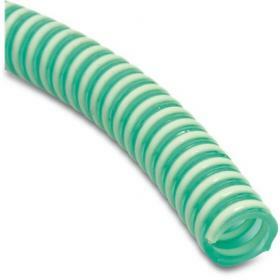 Ideal for salt water, chemicals, and fertilizers. Honda engine powered self-priming pump suitable for chemical transfer, irrigation and spraying.